I write teen fiction and books for children. I’m currently writing a story set in a future earth, where everything has gone back to the Stone Age. 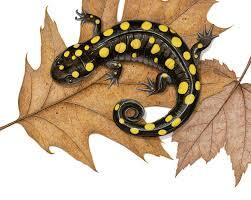 It involves a lot of research into animals that can survive extreme climates, and I’ve learnt a surprising amount about salamanders. That’s the good thing about writing – the strange stuff you discover when you research a story. My first novel, Deep Water, is a myth-based, paranormal mystery set in Cornwall. 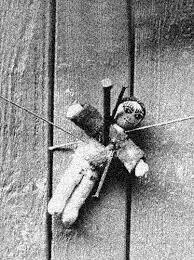 Writing this involved a lot of research into Cornish folklore and witchcraft, and I learnt a lot about shapeshifting and making curses (don’t worry – I haven’t experimented on anyone). 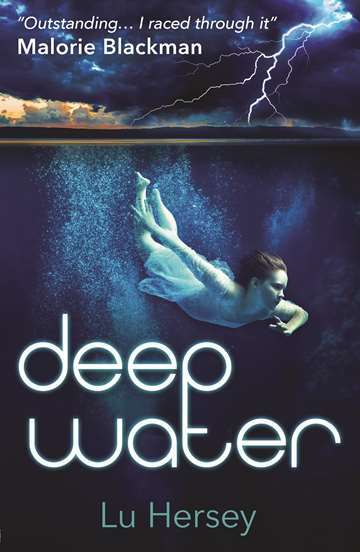 Before it was published, Deep Water won the 2013 Mslexia Children’s Novel Writing Award. After it was published by Usborne in 2015, it was longlisted for the Branford Boase Award, shortlisted for the 22nd Annual Wirral Paperback of the Year Award, and singled out by the Guardian as one of their best Children’s Books of 2015.